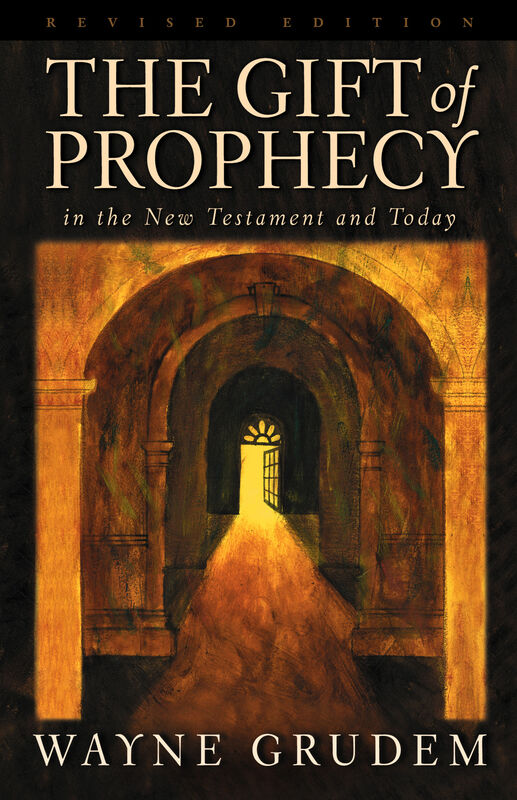 What does the New Testament teach about the spiritual gift of prophecy? What is it? How does it function? 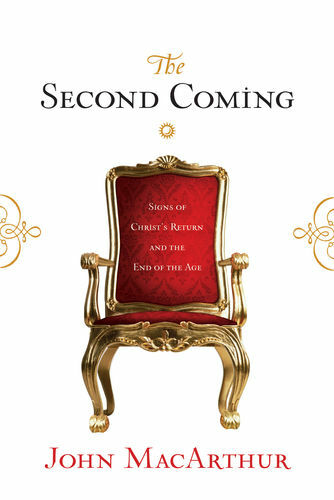 Can evangelical Christians use it in their churches today? This updated, comprehensive work answers such questions and points the way to a renewed understanding of the gift of prophecy—an understanding that suggests how the body of Christ may enjoy one of the Holy Spirit's most edifying gifts without compromising the supremacy of Scripture.